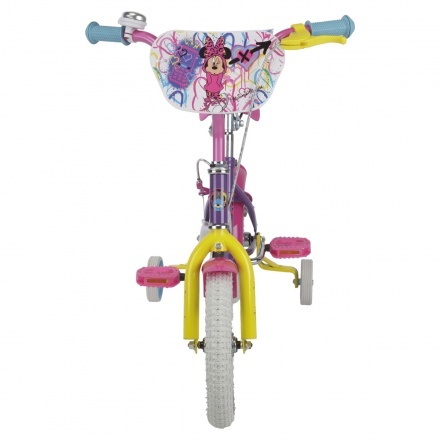 Minnie Print Bicycle | Pink | Made of metal. 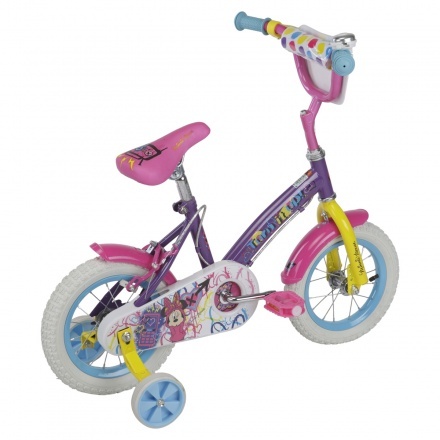 Lend your girl an enchanting addition to her toy collection with this bicycle. Featuring an adjustable padded seat and wide training wheels, it is high on functionality. 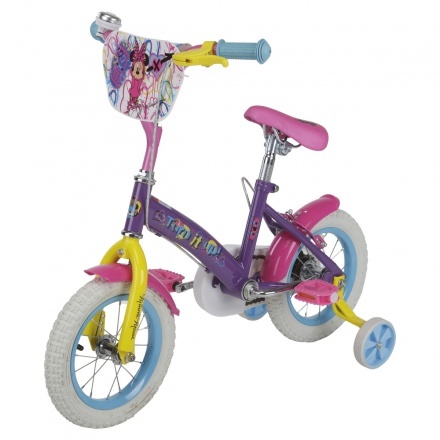 The Minnie print lends it an alluring appearance. Feature 1 : Made of metal.